When it comes to appointing a tradesperson – whether it's to build an extension, decorate your property or carry out electrical or plumbing works – would you feel 100% confident that you could choose a trustworthy and proficient individual or company to work in your home? Our founder Gill was delighted to have been invited to provide her professional opinion for a recent article in The Sun newspaper* about getting the most from a home improvement project by avoiding rogue traders. Gill was amongst six professional tradespeople – alongside a plumber, bricklayer, tiler, electrician and builder – who gave their tips and advice on selecting a reputable tradesperson to carry out important home improvement works and dodge those dreaded 'cowboy builders'. • Get a word-of-mouth recommendation – there are a lot of rogue decorators as it is perceived as an 'easy' skill but it's easy to paint badly, it's not easy to paint well. • Look for accreditations with the Painting and Decorating Association and see if they are approved by Trading Standards. • Make sure you receive a well written quote with a fixed price. • Follow your gut and if you feel you're being bamboozled, take a step back." 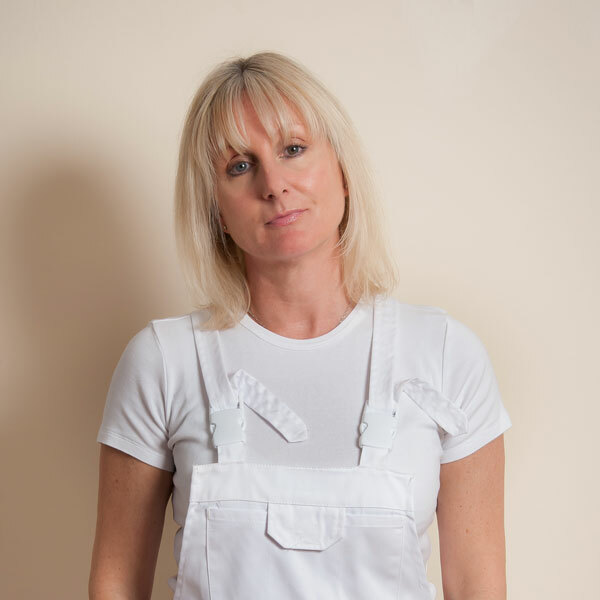 Gill knows a thing or two about providing a professional service, having founded Lady Decorators – her small team of professional interior decorators – back in 2003. Her business idea came about after she'd renovated a number of properties during which time she had grown disillusioned about the seeming lack of dependable, considerate and competent tradespeople who could be relied upon to demonstrate true value for money. Although Gill had managed to avoid appointing any out-and-out rogue traders she had grown wary after repeatedly receiving substandard service which led her to see an opportunity to start her own company. Offering an exceptional interior decoration service with guaranteed flawless results, from the first seed of her idea, Gill has gone on to build a successful business based on providing an outstanding finish and fantastic customer service to exceed her customers' expectations and her reputation in the Sussex area is hard to beat.